James Haskell is settling into life with new club Northampton Saints pretty well. The England international left Wasps over the summer after spending over 12 years with the Premiership side in two spells with the club. Haskell and his new Northampton teammates, including England captain Dylan Hartley, recently went on a pre-season tour to Wales, staying at Swansea University. 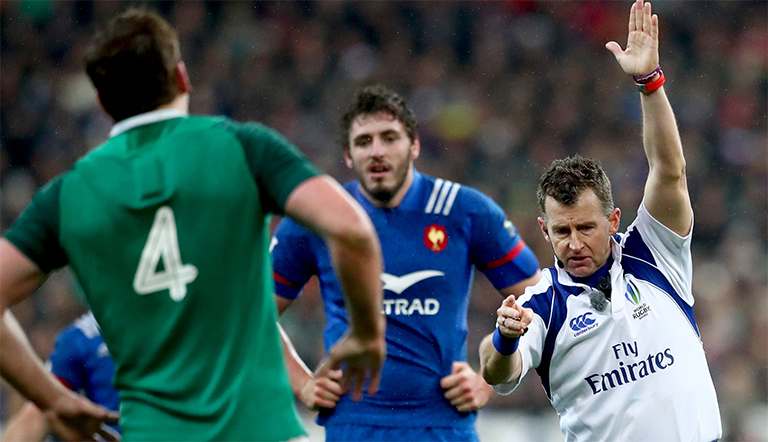 While there he asked on social media where is the best place in the area for a coffee, and managed to catch the attention of Welsh referee Nigel Owens. Unfortunately the pair were unable to get together, but Haskell did let Owens know about his passion for Welsh cakes (they’re likes flat scones cooked on a bake stone as far as I know). Owens, a proud Welshman, then decided to post Haskell some very special Welsh cakes with a message inside written on a yellow card! “Enjoy your Welsh cakes. 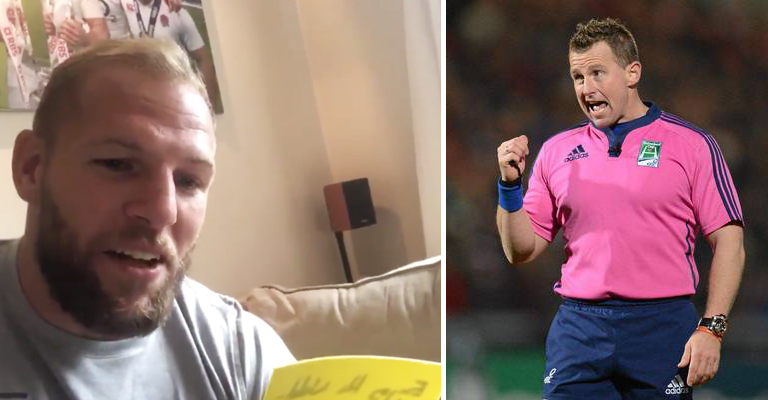 You’ve had a few of these yellow cards off me, so I thought you might as well keep it!” Owens wrote. This is why we love rugby. What an incredible sport.